who we are - Benvenuti su terraetartufo! Down by an excellence of the sweet hilly area on Romagna region: wine and food and hospitality, selected companies, agricultural producers, wineries and farms linked to the Traditions and engaged in a new tourist formula, careful to issues of environment and quality of Life. 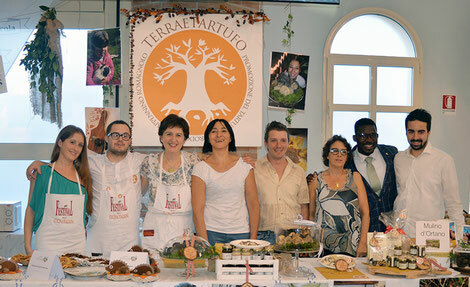 The Terraetartufo Consortium, made up of private Enterprises and Associations, works to promote the tourist offer of the hinterland of the province of Forlì-Cesena, making the system the food products of excellence - the gourmet circuit - hospitality, an promotion of a sustainable Slow Tourism. “Smettere di fare pubblicità per risparmiare soldi è come fermare l’orologio per risparmiare il tempo” (Henry Ford).